CYBRID and Shogakugan have announced the mobile game adaptation for Yabako Sandrovich’s Kengan Ashura manga series! 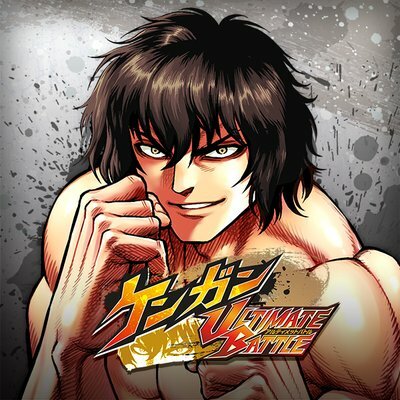 The new game is titled Kengan Ultimate Battle (ケンガン ULTIMATE BATTLE). Pre-registration for the game has been launched. Kengan Ashura is a Tokita Ohma, a.k.a The Asura, a fighter who fights the Nogi group of the Kengan Association. In the new game, players will play as the president of a business corporation who likes to pick fighters t fight in Kengan Matches. Players will have to train fighters to win glory on behalf of their company. In Kengan Ultimate Battle, players will be able to equip their fighters with different skills, and “muscles” to improve their stats. Iconic characters from the series will also make an appearance in the game. 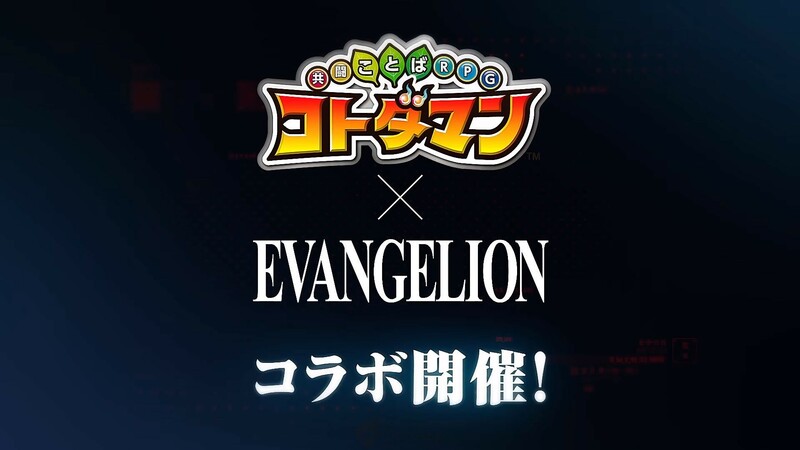 Pre-registration for the game has already been launched. 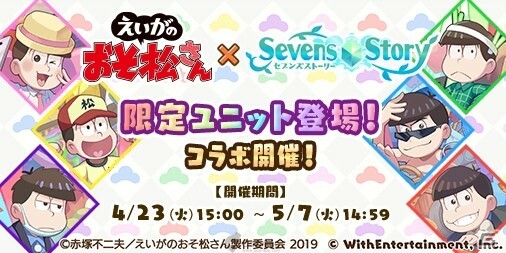 Players will be able to pre-register for the game through different SNS including Twitter, LINE, and via email. Additional rewards will be revealed later on. 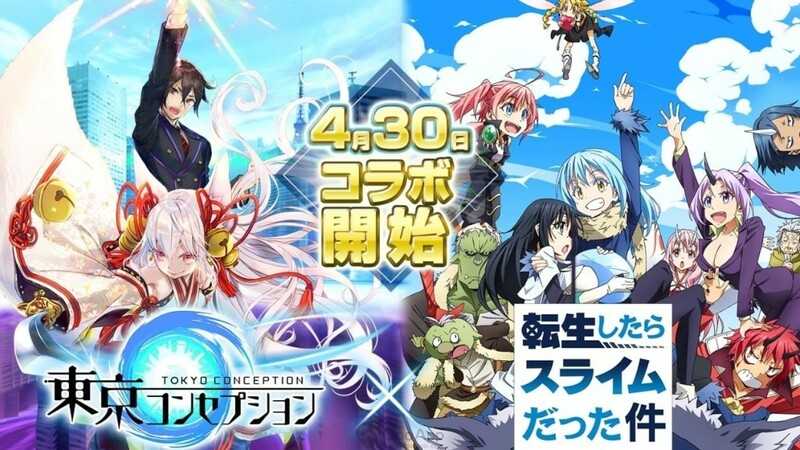 Asides from the pre-registration, players will also be able to sign up for a 2000 player beta test that will take place from 14th February until 20th February.